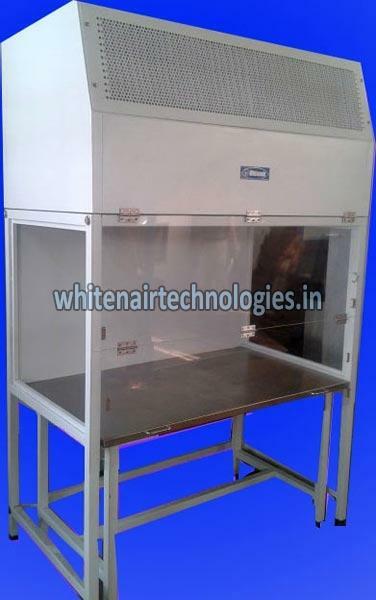 We serve the countrywide market with the finest S Series Vertical Laminar Air Flow Cabinets. We are reckoned among the foremost Manufacturers and Suppliers of S Series Vertical Laminar Air Flow Cabinets. Our Vertical LAFs are appreciated for their modular construction, knockdown design, ISO Class 5 work zone compliance, low noise and vibration, and the like desirable features. They are offered quality tested and assured.